Thank heaven for Tiffany. How lovely that they have enough money on hand to buy what amounts to a 4-page print ad, just to congratulate themselves on turning 175 years old. 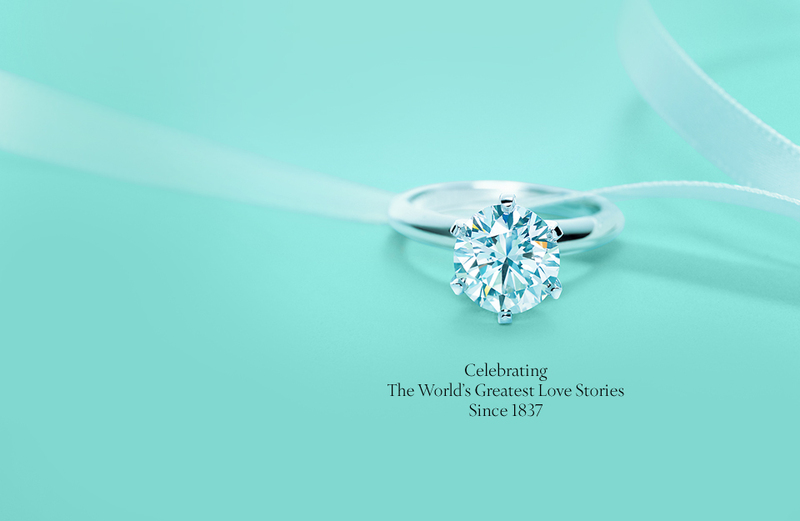 For most of those years, Tiffany has prospered hand-in-hand with the Times, which has delivered an upscale audience to the upscale retailer. That relationship was critical to the business model that drove U.S. journalism from the 1830s until recently. With the money from today’s special wrap-around section (and hefty doses of regular Tiffany ads), the Times will make it to its own 175th birthday — which is due in 2026. –Mercer University in Macon, Ga., is filling a gap in local journalism, by housing two important institutions and supplying the raw foot-soldiers for professional newsrooms. This is a strong trend at many universities, such as the Boston University News Service and the New England Center for Investigative Reporting. —David Carr was trying to say something today about financing innovation in journalism, but I’m really not sure what his point is. Does anyone know?